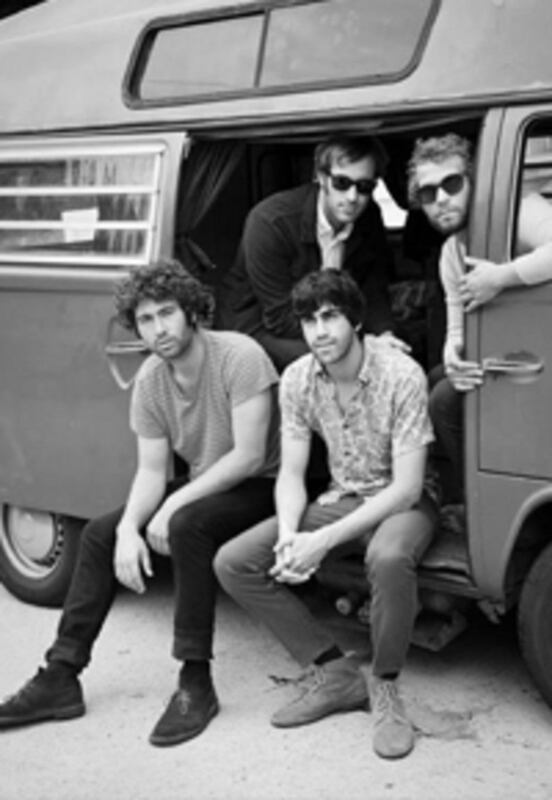 How can we not love LA band Alah-las? According to their Bandcamp page they have a “sound cultivated from the annals of California culture; the perfect mixture of the sands, the seas, the streets and the cities of the golden state.” See? Sounds like SeaVees and Alah-las were separated at birth. Hear them on Bandcamp here. 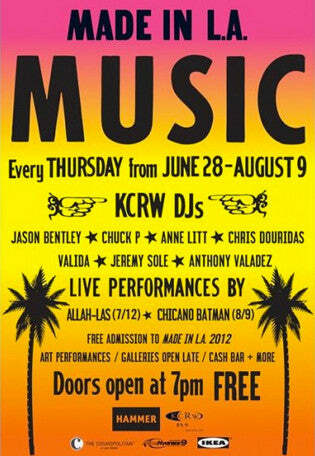 Check them out live up and down the coast this summer but especially at Made in L.A. Music July 12 at the Hammer Museum.